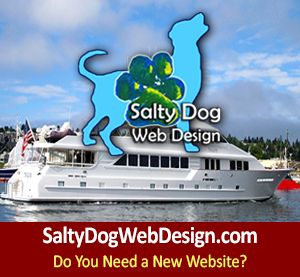 Holiday Surf & Turf: Roasted Lobster and Steak with Herb Butter, Salty Dog Boaters Tiz The Season Recipe! 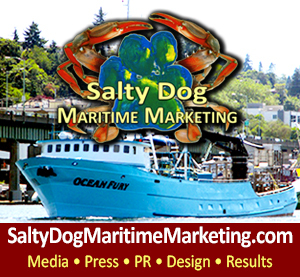 Holidays Boaters, PNW & AK Bering Sea Fishermen, NW Superyachts & West Coast Yachties Enjoy – Try This Recipe: Roasted Lobster & Steak with Herb Butter. 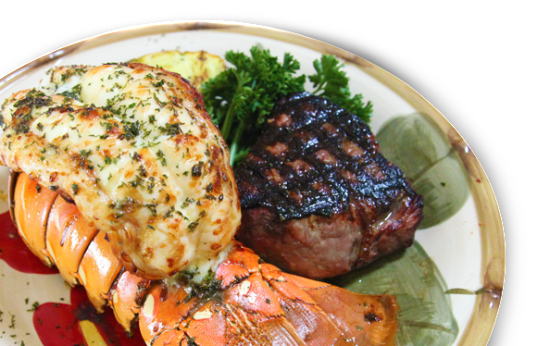 Incomparably decadent and filling, this classic surf-and-turf combination features delicious cuts of beef alongside juicy lobster tails, all topped with homemade herb butter. Split the lobster tails in half for easy and elegant serving after they’re cooked. Serve with vegetable side of choice, and you can’t go wrong with asparagus with any steak or seafood so it’s great here too. Just be sure to take the time to make your steak just right, and that you keep extra herb butter on hand. It goes great on the vegetables! Preheat the oven to 450°F. 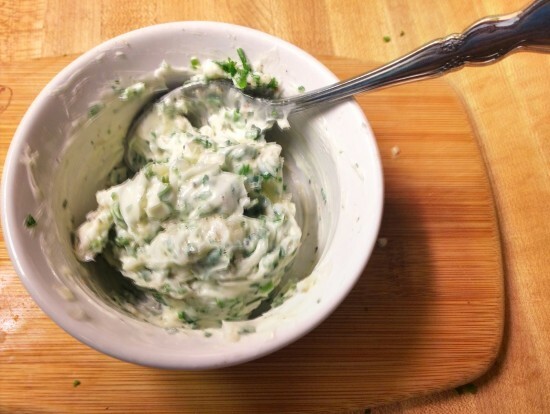 In a bowl, mix together butter, parsley, chives, rosemary, oregano, lemon juice and 1/4 teaspoon of the salt. 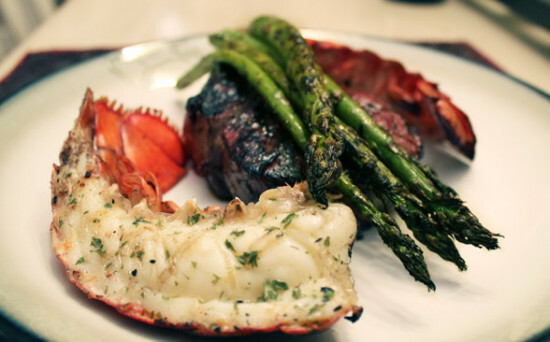 Spread 1 teaspoon herb butter over the meat on each piece of lobster and arrange on a rimmed, foil-lined baking sheet, cut-sides up. Roast until just cooked through and opaque in the center, 8 to 10 minutes. Meanwhile, season steaks all over with remaining salt and pepper. 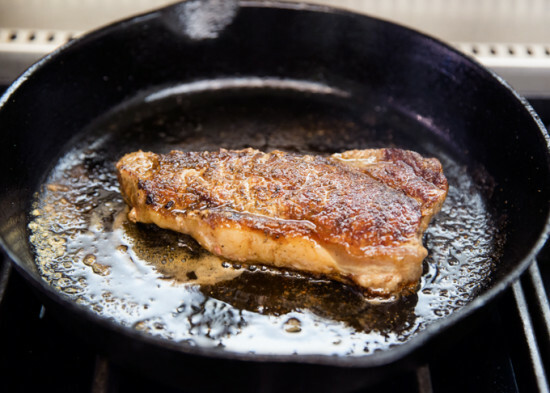 Heat oil and 1 tablespoon of the herb butter in a large cast-iron skillet over medium-high heat and cook steaks, flipping once, until deeply browned and medium-rare (about 130°F) or desired doneness, 8 to 10 minutes total. Top each steak with 1 tablespoon of the remaining herb butter. Save any leftover butter for extra or for other meals. 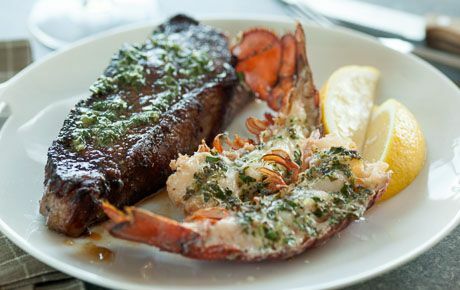 Let rest 5 minutes and then serve steaks alongside lobster with wedges of lemon. 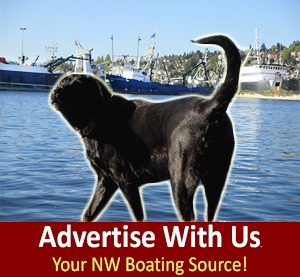 Happy Holidays & Safe Boating! 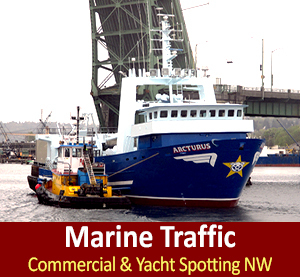 Previous postFishermen's Terminal, Active Winter For Commercial PNW & AK Fishing Boats, Workboats & Research Vessels In NW Busy Ship Canal Next postDeadliest Catch AK Crabbers, Time Bandit, Brenna A, Summer Bay, Northwestern, Cornelia Marie, Wizard, Seattle Ship Canal Salty Dog Marine Traffic Underway!